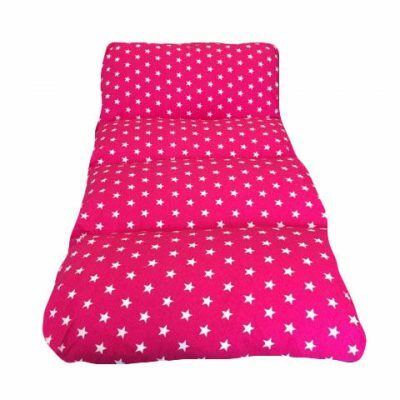 Child, Toddler and Teen Cuddle Beds in 100% Cotton or Polycotton top fabrics and come in a range of designs with washable removable covers. The original design that comes in toddler, child, teen and small adult sizes. A totally Bespoke range where you can choose your design, size and fabrics. 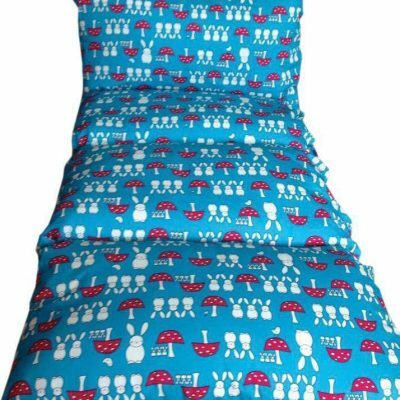 These are perfect for kids sleepovers, chilling on the floor, gaming and general chilling.